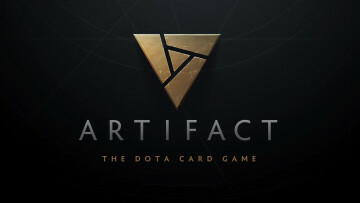 In January, PC maker Xi3 announced a partnership with Valve to launch what it called a tiny "development stage system" gaming PC that would be designed specifically to work with Valve's Steam client and its Big Picture mode. 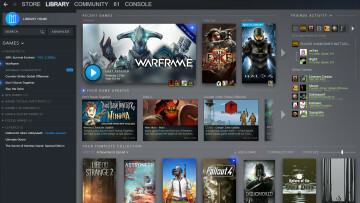 Xi3 also announced it had received an unspecified amount of funding from Valve on this venture. This weekend, Xi3 announced that it has started taking pre-orders for its PISTON gaming PC. The price would normally start at $999 but from now until March 17th Xi3 has cut the pre-order price down by $100. 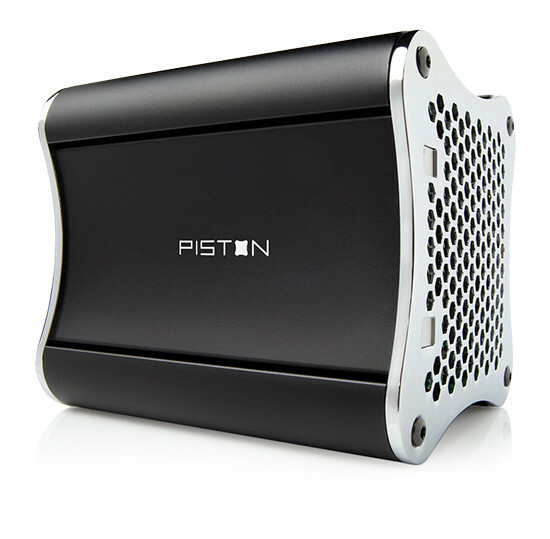 Shipments of the PISTON PC will begin by the end of 2013. Xi3 is also showing off public demos of the PC in action at the South by Southwest Festival in Austin this weekend on alpha versions of the hardware. 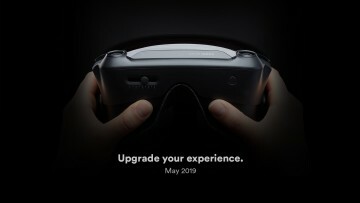 The actual pre-order page shows that the hardware inside the PC will include an unnamed 3.2 Ghz quad-core processor, 8 GB of RAM and a 128 GB SSD as standard, with higher prices for upgrading the SSD to 256 GB and 512 GB. There is no information on what operating system the PISTON PC will use on the pre-order page. However, a post on the Xi3 Facebook page says that this weekend they will also throw in a copy of Windows 7 for free as well with any pre-orders. Clearly, the computer/video gaming market is huge, both in the personal computer and traditional console markets. That being said, we believe there is a crying need for a machine that captures the best of both worlds, with the upgradeability of computer gaming rigs and the design and form factor of consoles. We believe our PISTON Consoles do exactly that—deliver the beauty and small size of consoles with the upgradeability of computers. 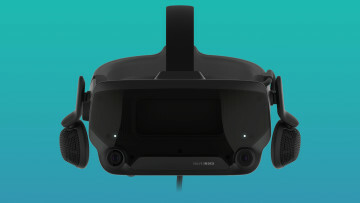 While Xi3 promoted the fact that Valve was an investor in the company back in January, along with the fact that the PC would use Steam' Big Picture mode, this week's new press release makes no mention of Valve's involvement. 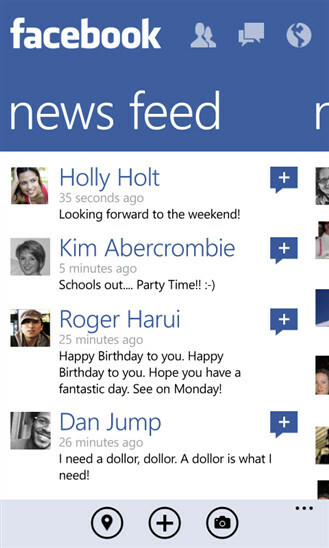 Nokia CEO: A better Facebook Windows Phone app is "being worked on"